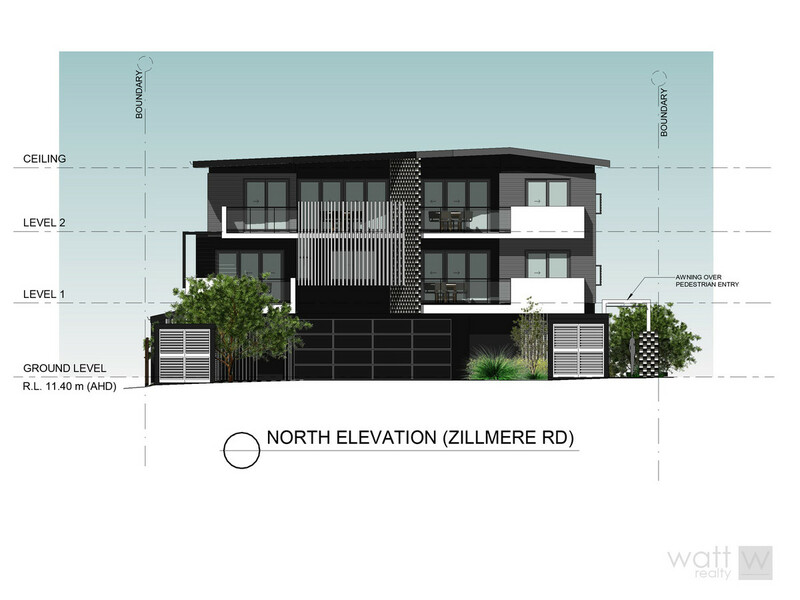 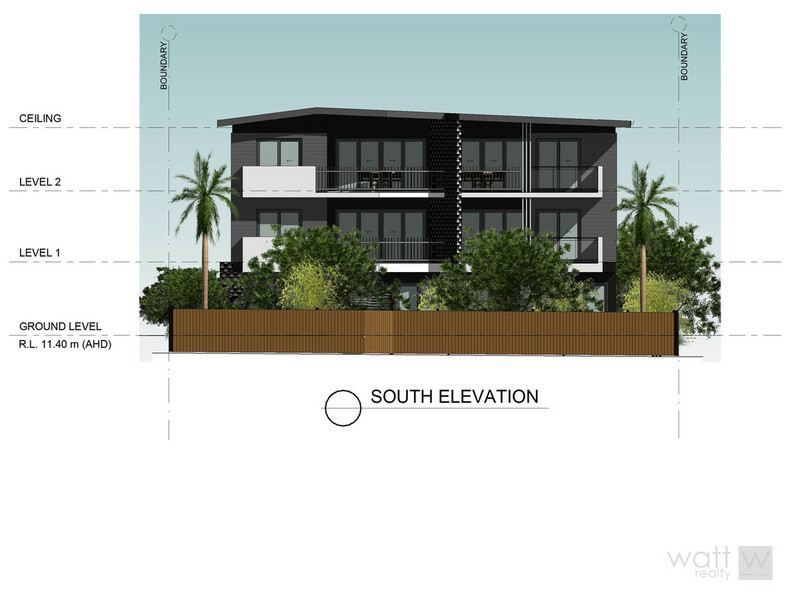 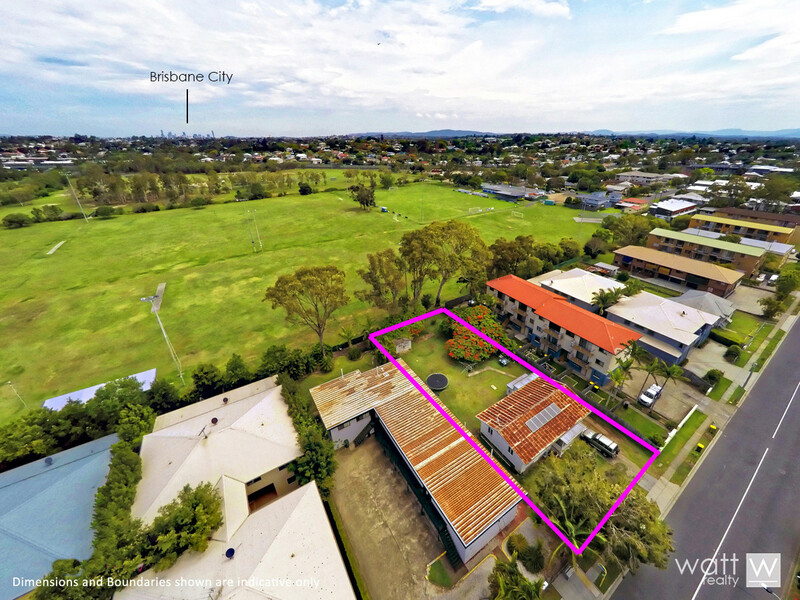 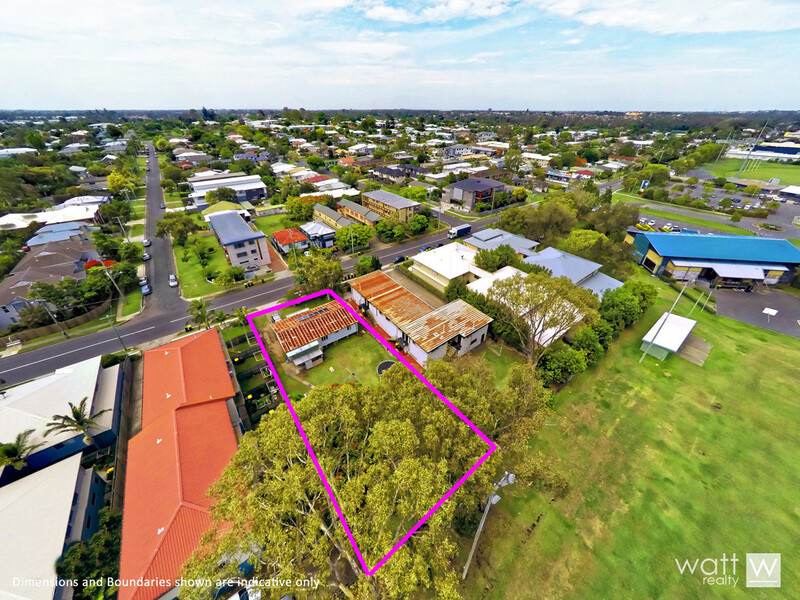 This is a fabulous LMR zoned project for any developer who loves Zillmere… and that’s pretty much everyone! 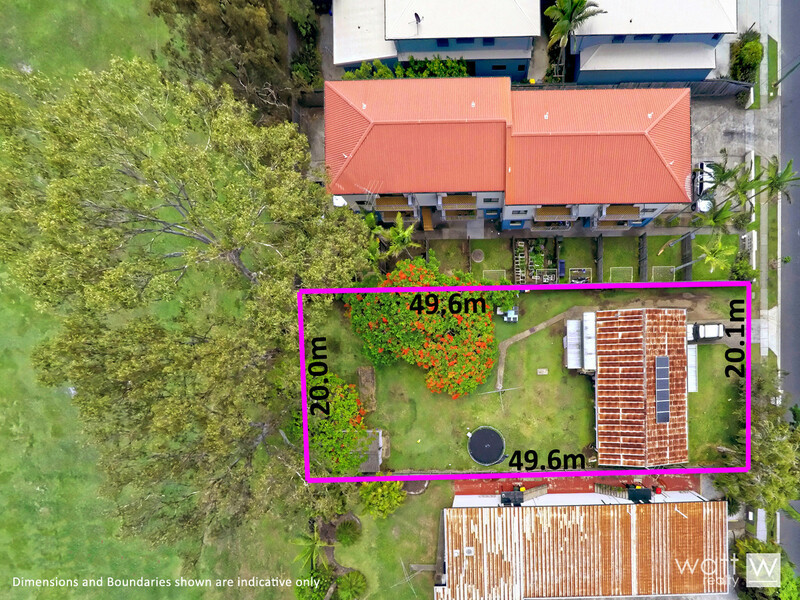 Well you are in the thick of it here, 500m to the train, metres to the bus, shops and cafes close by, and just a hop to Westfield Chermside. 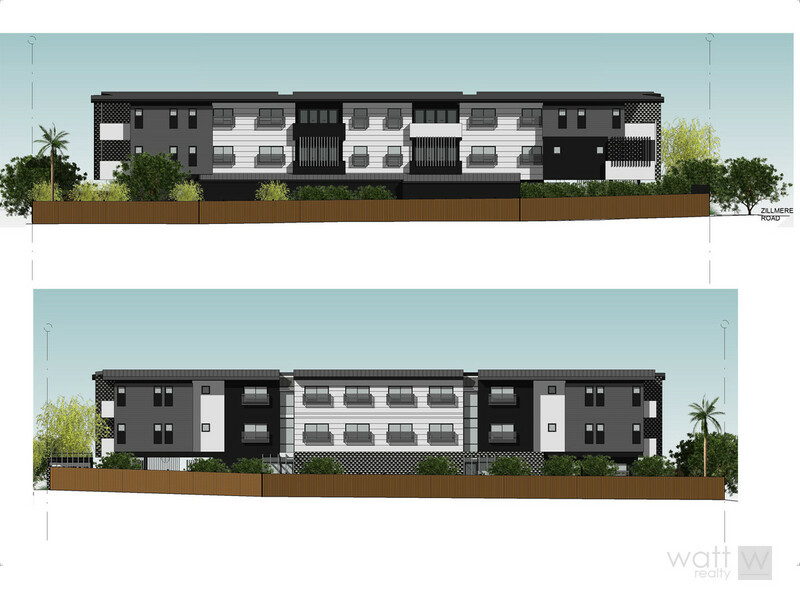 The DA approval is for 13 x 2 bedroom units with a very cool architectural design, some of them overlooking O’Callaghan Park. 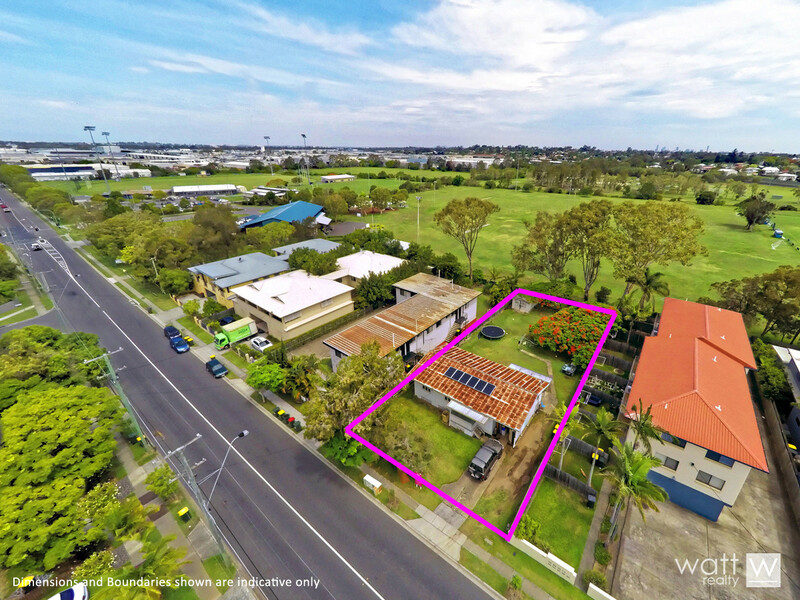 Even better there’s a house on-site that’s had the same loyal tenants in place for the last 10 years… that gives you some nice holding income until you’re ready to hit the go button! 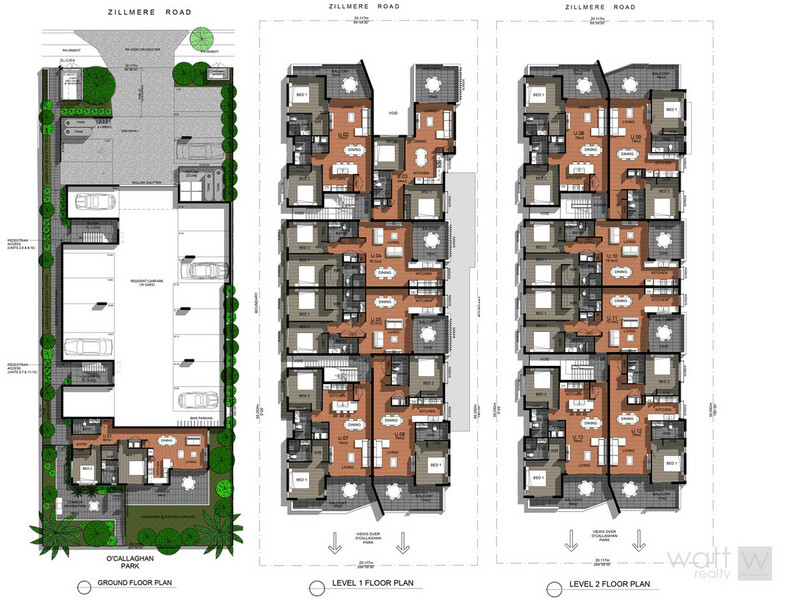 •	Very cool architectural design!